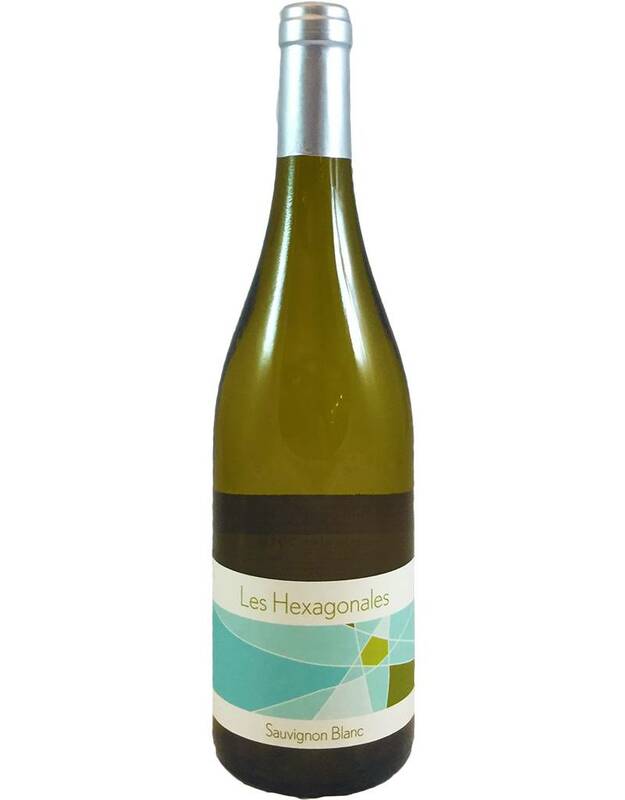 Here's an organic-grapes Touraine Sauv Blanc for those who could do without the heavy tropical fruit flavors of some others out there. 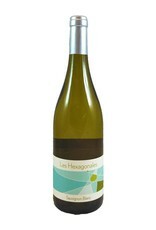 White fruit aromas plus the smell of fresh lake water; fairly rich body, white grapefruit and mineral flavors. The label is designed by a local artist after drinking the wine--it expresses what the wine makes her feel.